When I first came to pastor in New Jersey one of the members of our congregation asked me about my commitment to missions. I confess, I didn’t understand its importance then, but this individual did. And for good reason: Her great-grandmother had come to Christ in Japan, when an American missionary shared the Gospel with her. Untold generations in her family had placed their faith in Christ as a result of the proclamation of the Gospel through someone who was willing to leave all the comforts of their homeland behind. Since then I have met some living heroes in the faith who leave everything behind and give their very lives for people groups on the other side of our planet. I have a friend who served in the Bosnia when the villages were being shelled by mortars. He learned to sleep with earplugs so that he could sleep through the explosions taking place outside. Another who dug his well in Russia during the winter months with nothing but a small ice-pick. I know of a man and his wife who meets weekly with thirty atheists who come to learn English while my friend teaches them the Bible. Another husband and wife team who entered a country at great risk to themselves. The country was closed to Christianity. It was so dangerous that they couldn’t even reveal to their friends in the states where they were. 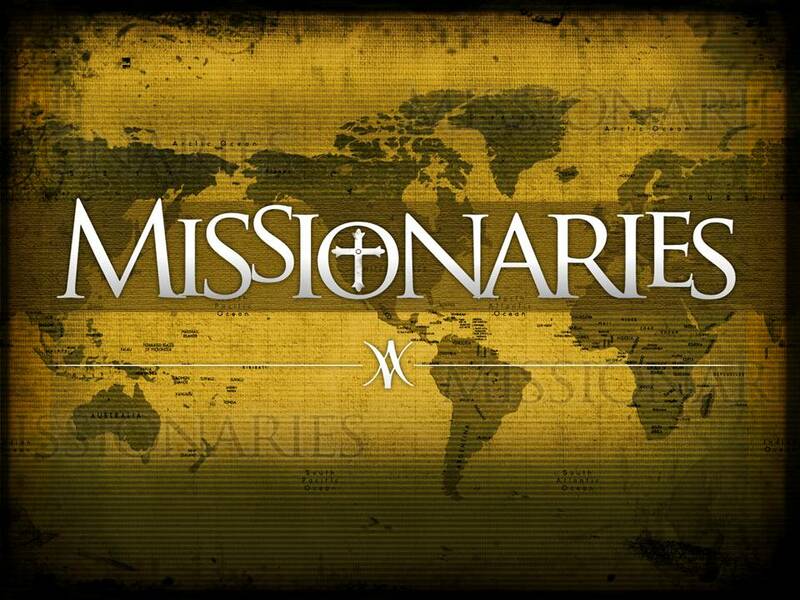 Missionaries for the Lord – all of them. I marvel when I share the stories of my friends with those who are stateside. They can’t believe that anyone would have a cause that was so great that they would place their very lives at stake. A friend of mine once said, “Never forget, you were once a mission-field, and Jesus came seeking you.” With that thought how could we not be willing to go into all the world?